We’ve decided what your goals are and took an honest look at where you are financially. 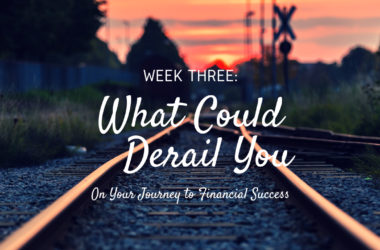 This week, we are talking about what could possibly derail you on your journey to financial success. 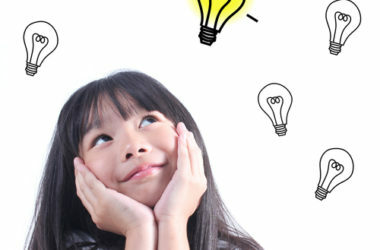 3 Easy Ways to Teach Kids to Think for Themselves, Financially. 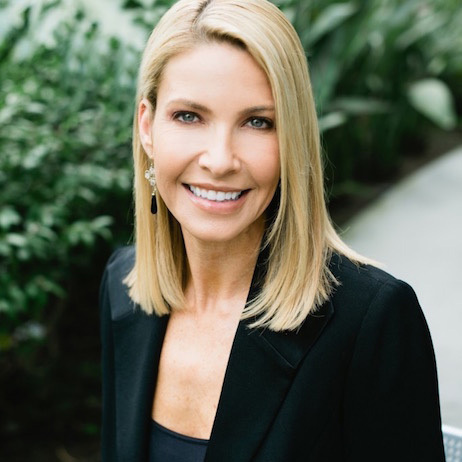 How do we teach our kids to think for themselves? We let them! 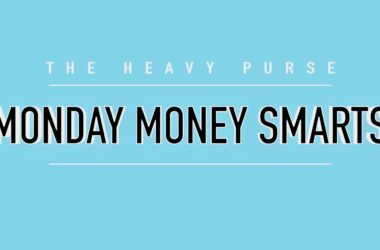 In this video I will talk about three easy ways to help your children with financial decision making.